Usher kicks of "Today" montrer concert Series. 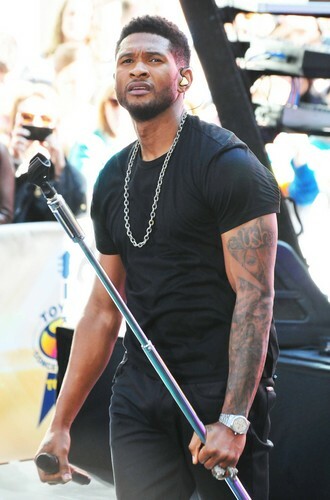 Usher opens the "Today" montrer concert Series at Rockefeller Plaza in New York. 2012. HD Wallpaper and background images in the Usher club tagged: usher 2012 singer music.